It's that time again. Each month we feature new Squarespace websites sent in by the best web designers on the Squarespace platform in our Squarespace Websites Showcase series. With all the amazing new templates Squarespace has been releasing lately, it's no wonder we're never at a shortage of new sites in the showcase. With all those new Squarespace templates out there, I'm hoping to be inundated by great submissions in the months to come. This month we have the contributions of a handful of designers and some really amazing Squarespace websites, both on Squarespace 6 and Squarespace v5. Take a look at these featured websites in our showcase, then submit your work throughout the month. Genie Macaroni is a blog of remarkable things as discovered by web designer and photographer Mark Hadley of the UK. Jan Cullinane is a retirement author, speaker and consultant whose website is built on Squarespace v5 by designer Josh Neimark. Simon Lunt is an award-winning designer from London who specializes in Squarespace websites, iOS apps, design and branding. Silunt is a portfolio website featuring some of the work of Simon Lunt. 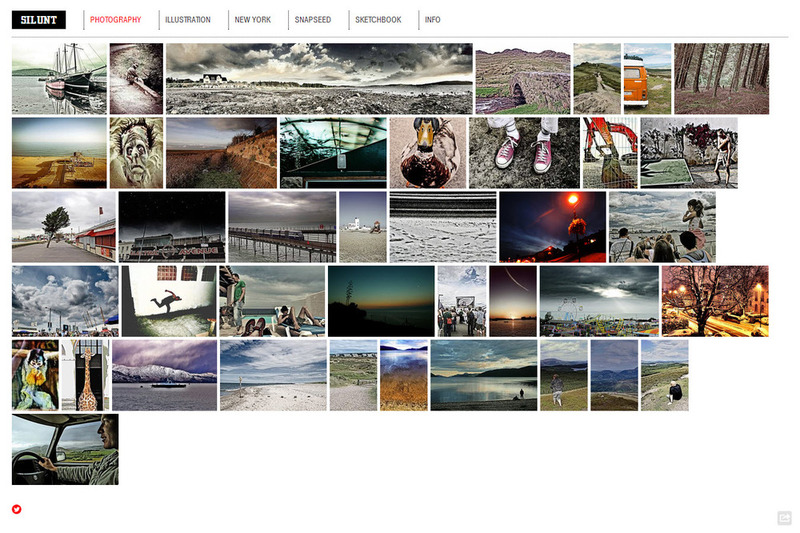 I particularly liked the New York album of this highly visual Squarespace website. 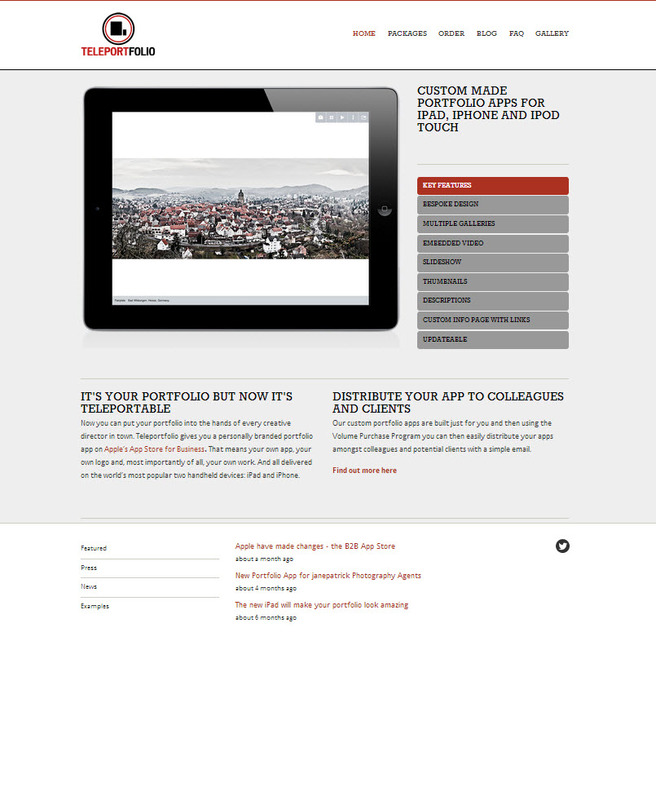 Teleportfolio is a neat iOS app that allows you to build your professional portfolio into an iPad, iPhone, or iPod Touch. Simon Lunt build this website, too. 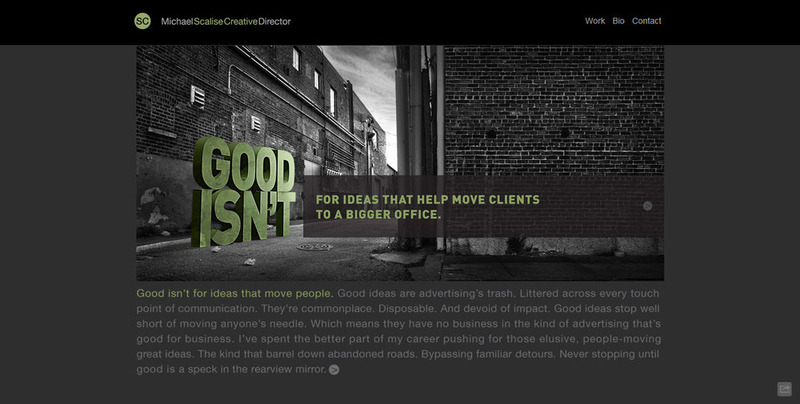 Michael Scalise is an award-winning creative director from Chicago, Illinois. His website was built by Simon Lunt. Diana Yule is a photographer and trainer of other photographers who spends time coaching both clients and photographers at Yule London. Simon Lunt built this great website. 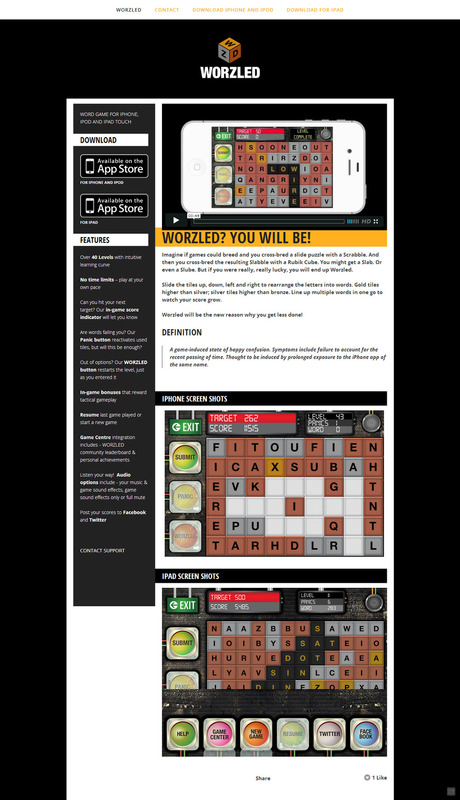 Worzled is a word-based iOS game with an intuitive learning curve and over 40 levels. Simon Lunt used Squarespace to build this app website perfectly.